This series ends with Dr John Pearn’s summary below. Scientific names of living things will be used as long as scientists find it useful to do so. Names change as taxonomists revise plant groupings and there is a proposal to dispense with scientific names, in favour of an alternative system called the PhyloCode. In the past, the doctrine of signatures linked the forms of plants with their supposed therapeutic uses. But the world of binomial nomenclature (which Linnaeus introduced in 1753), allows for the most fitting memorials in medicine and botany. 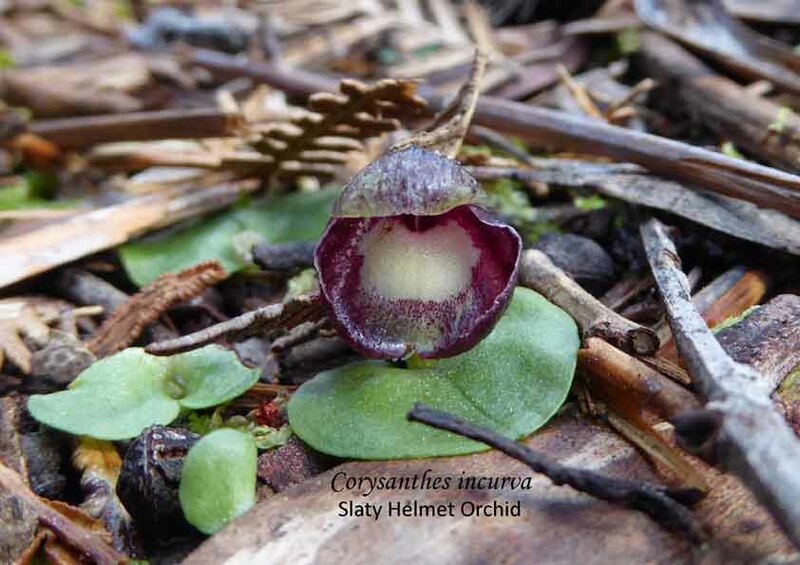 In the scientific names of Australian orchids, the lives of many doctors and botanists endure. Though this series has been divided into 20 parts, it does not cover the whole of his original article which can be viewed here and downloaded as a pdf. 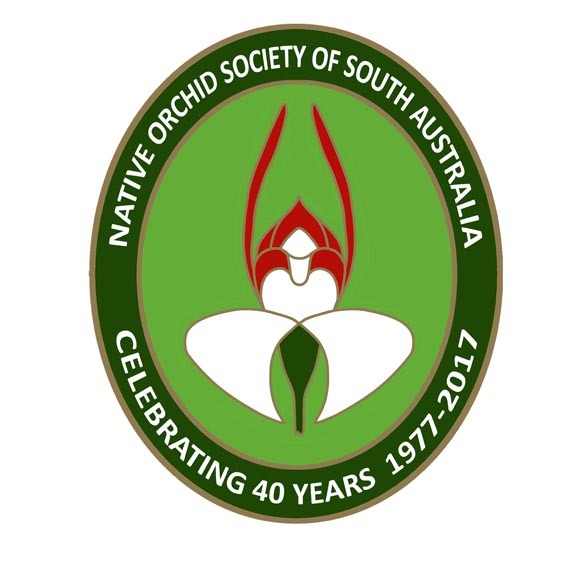 This entry was posted in Biographical, History, Research and tagged australian doctors, Australian orchids, doctors & orchids, Dr John Pearn, Native Orchids, nomenclature, Wild Orchid. Bookmark the permalink.